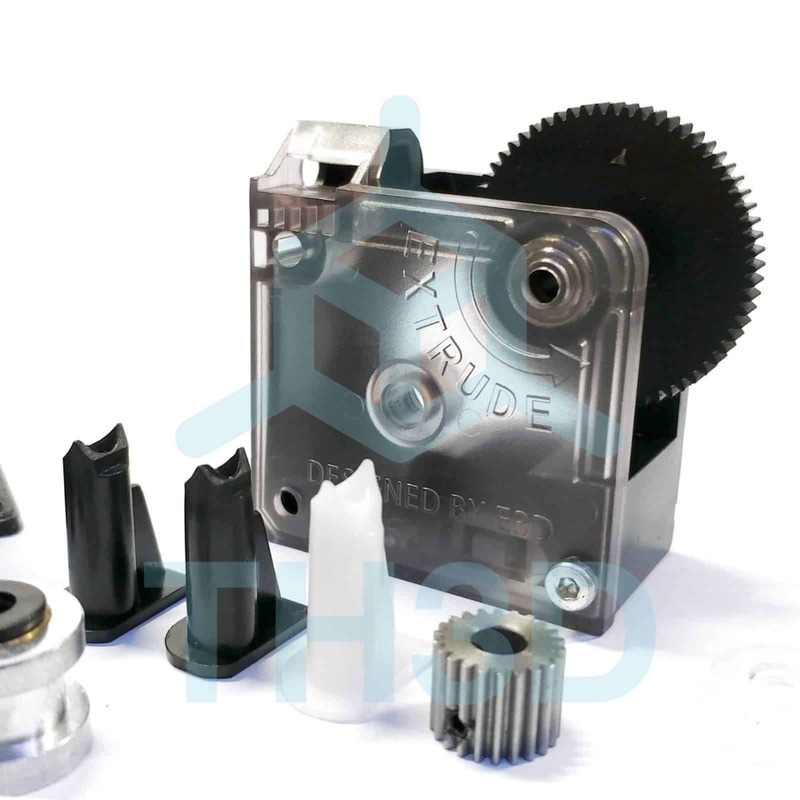 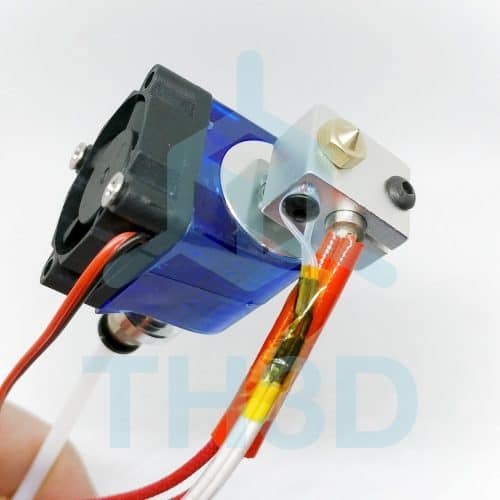 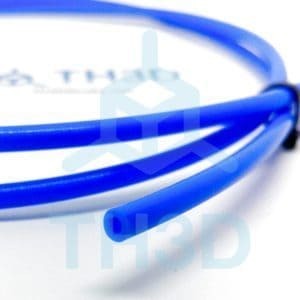 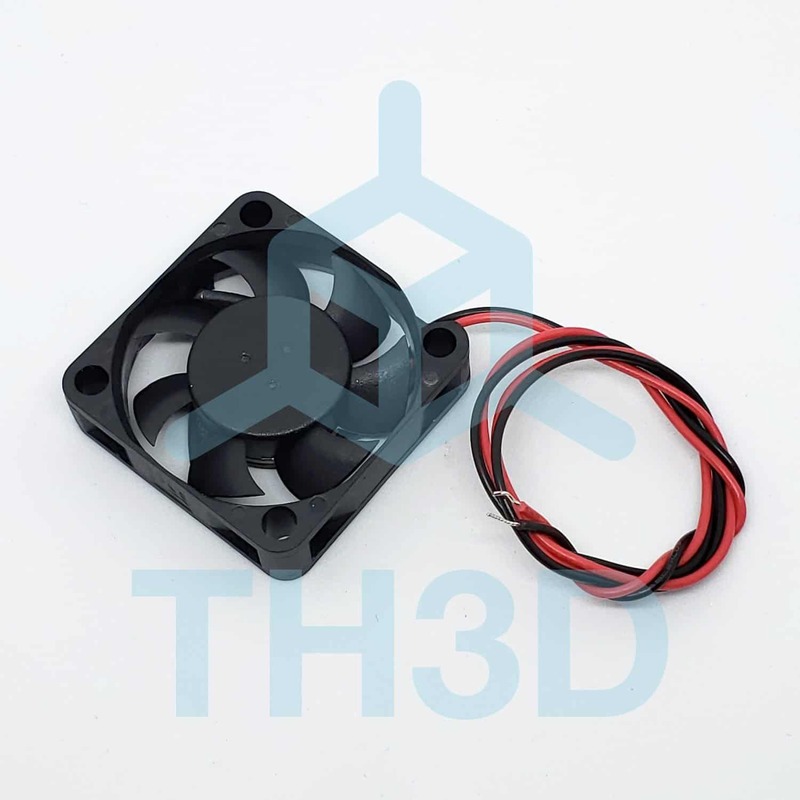 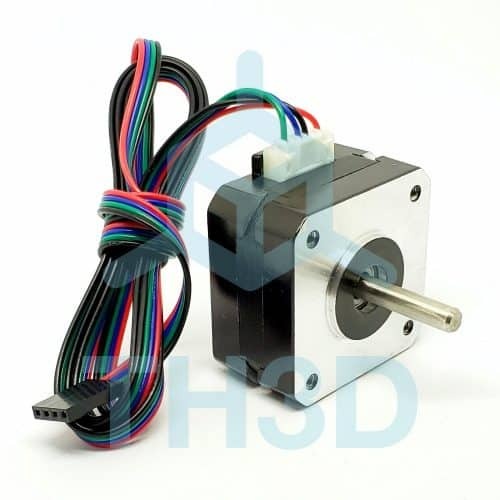 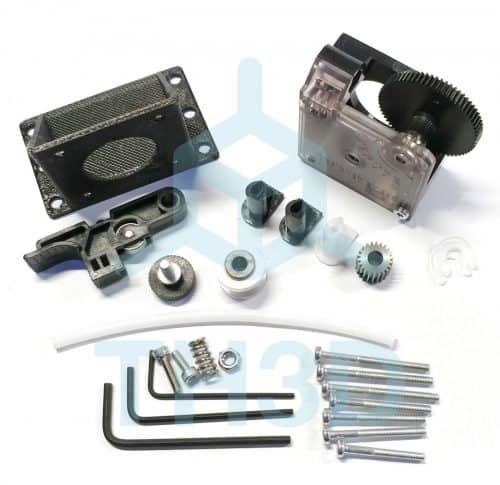 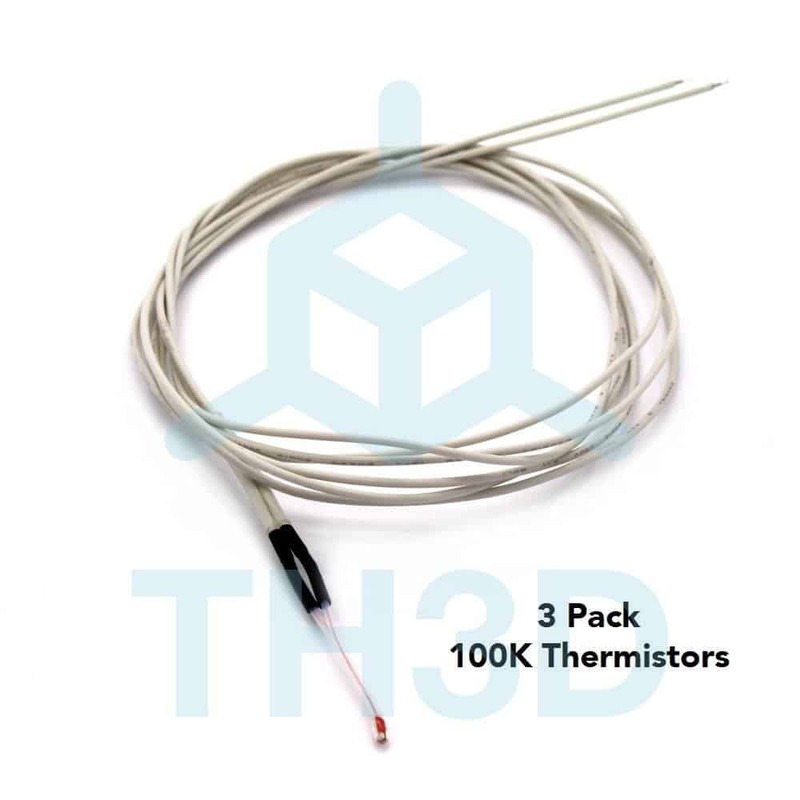 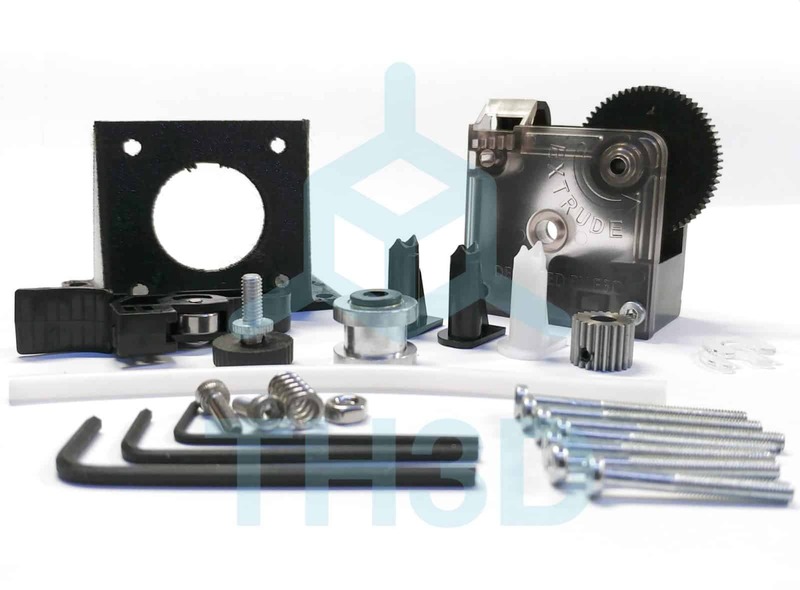 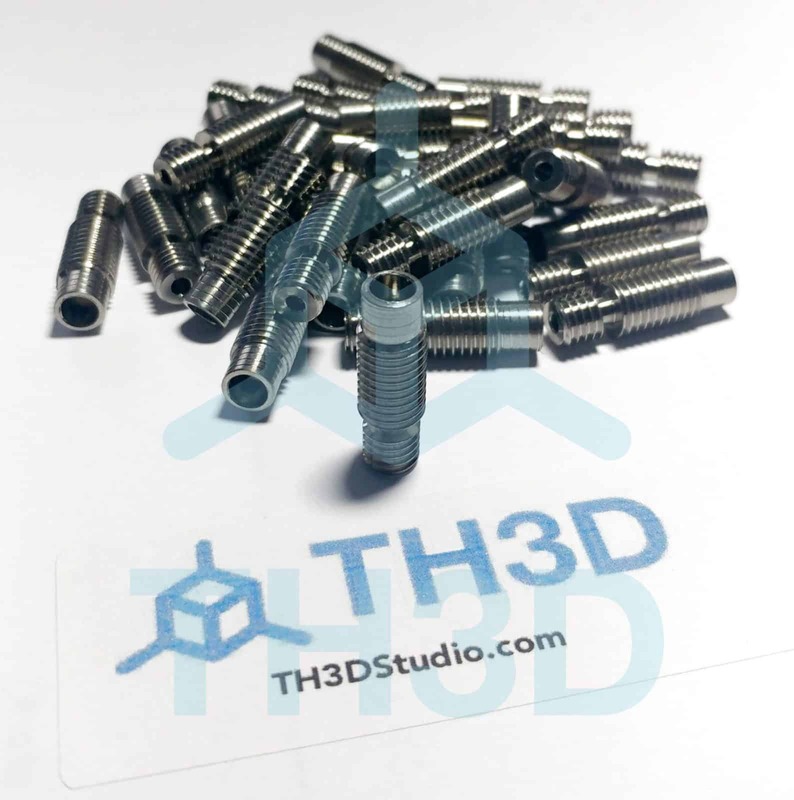 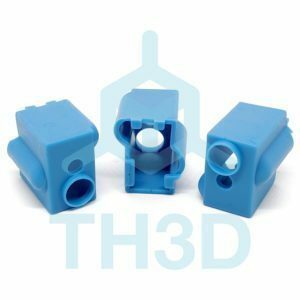 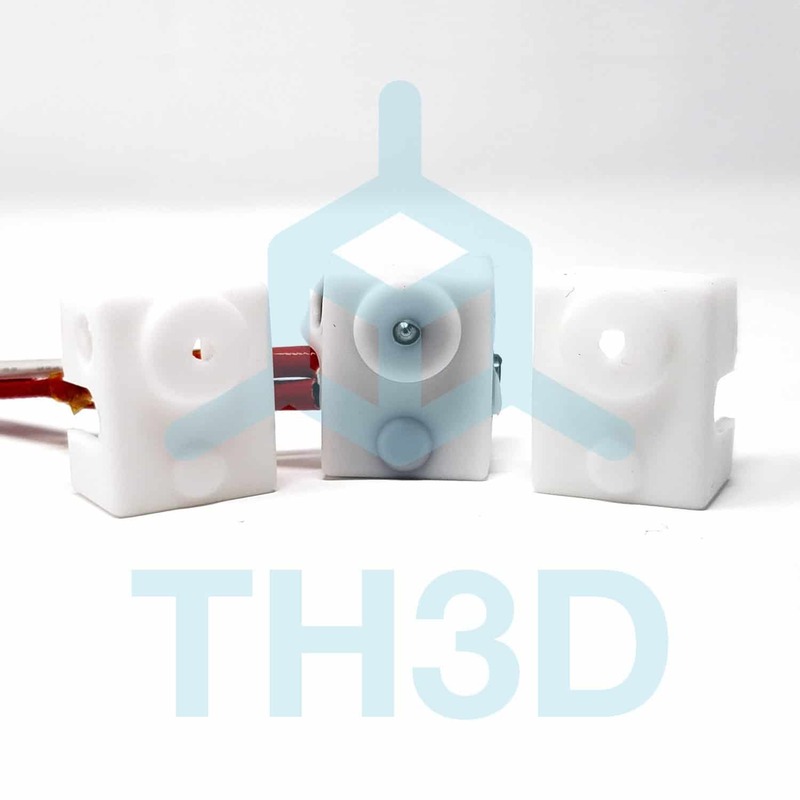 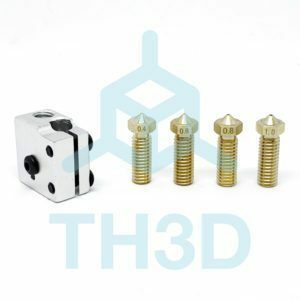 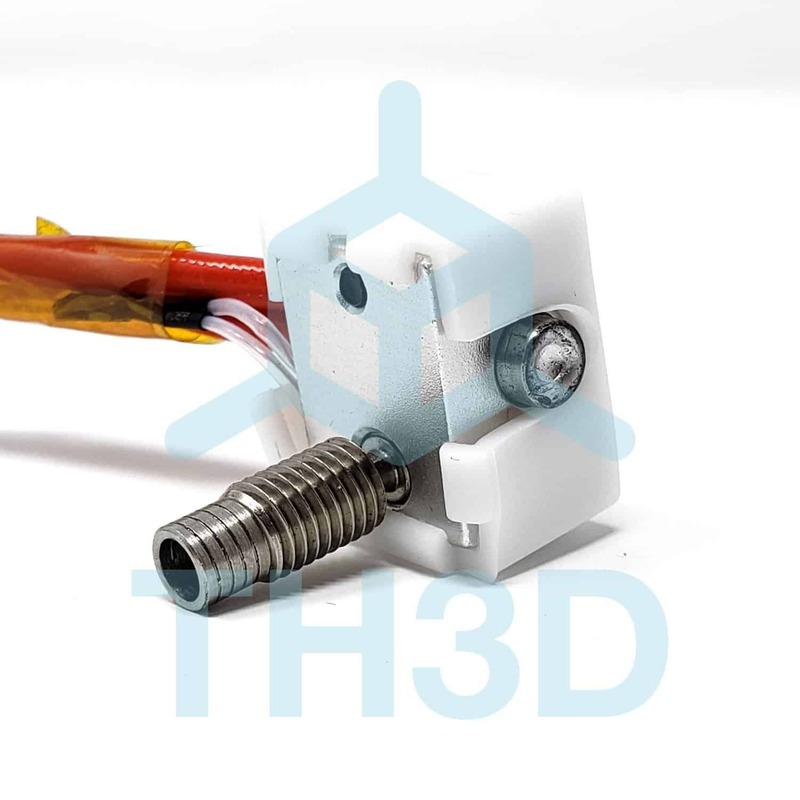 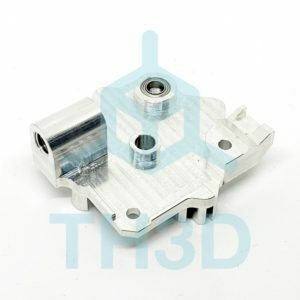 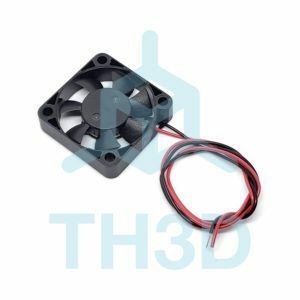 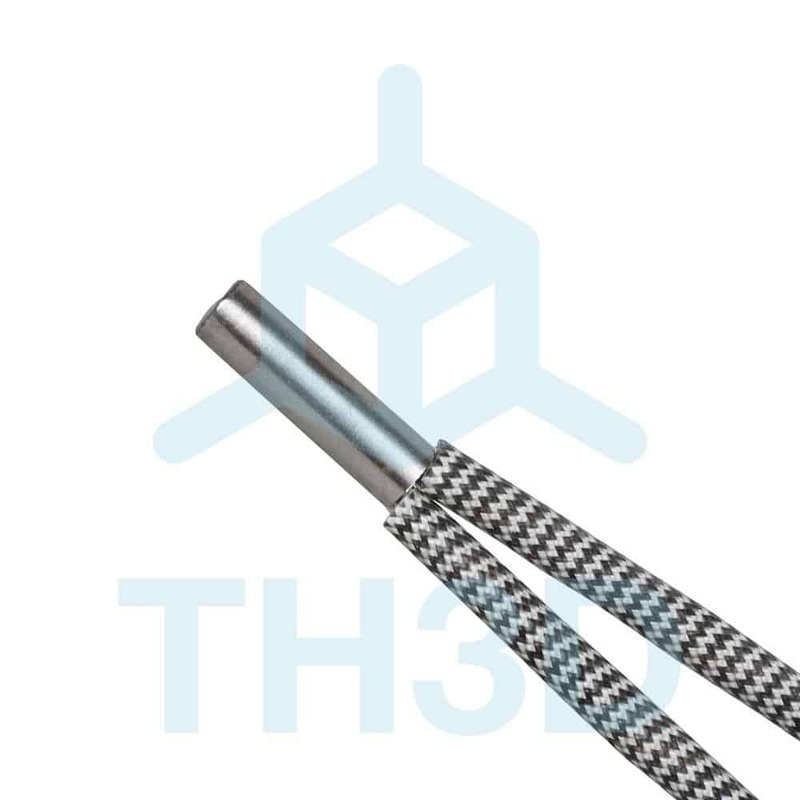 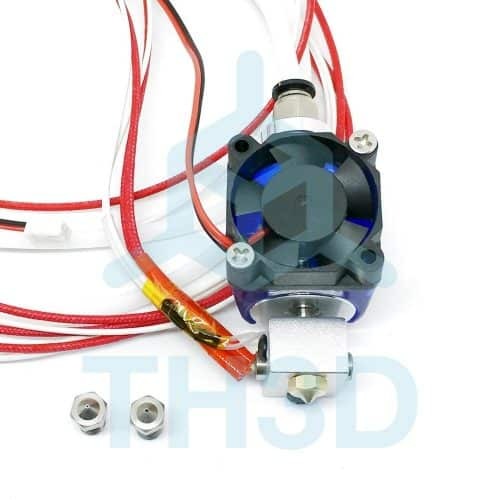 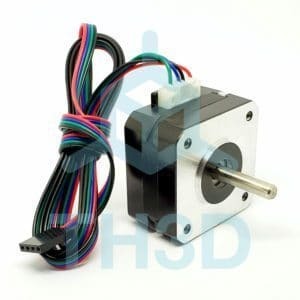 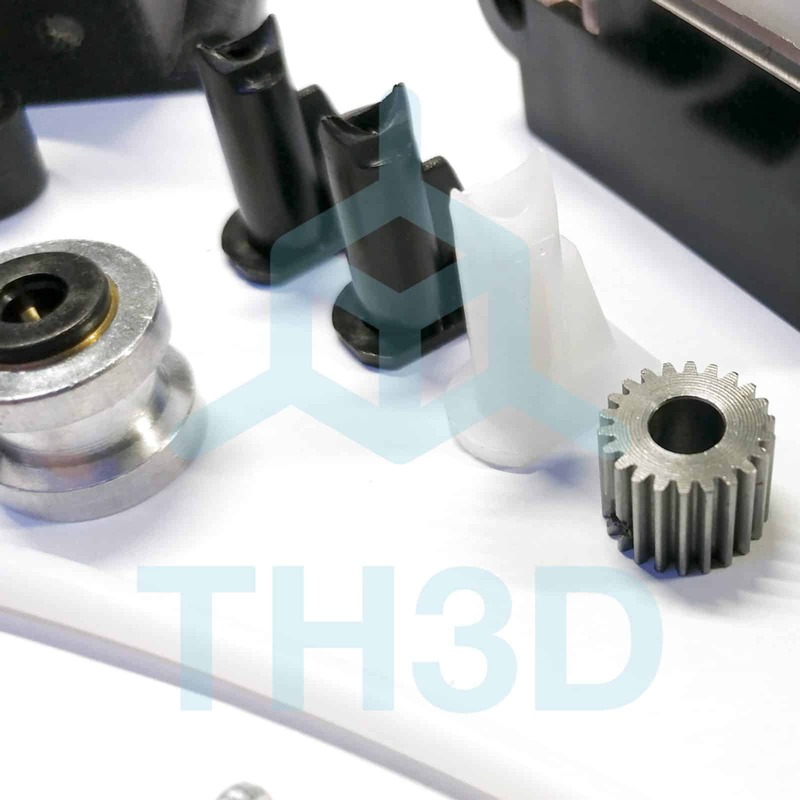 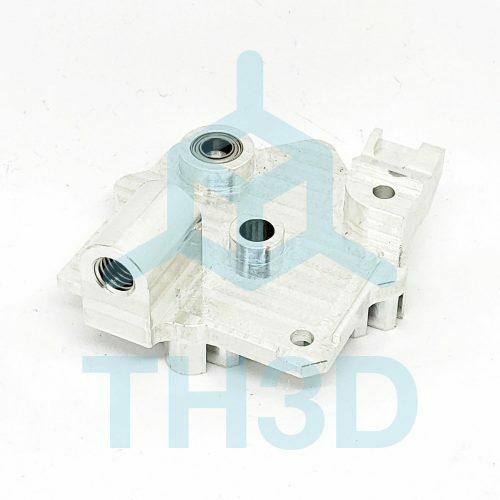 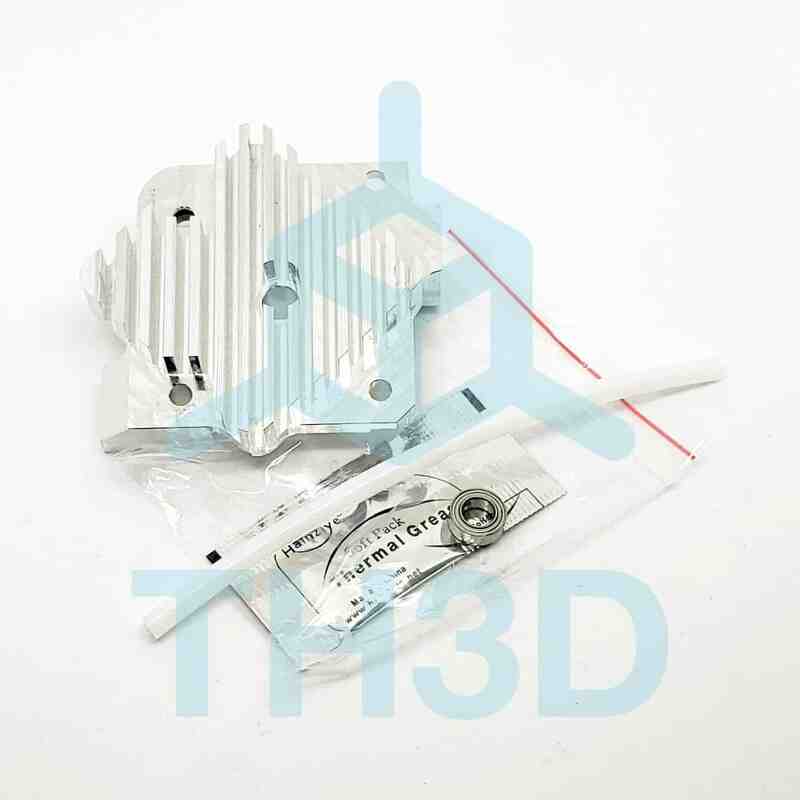 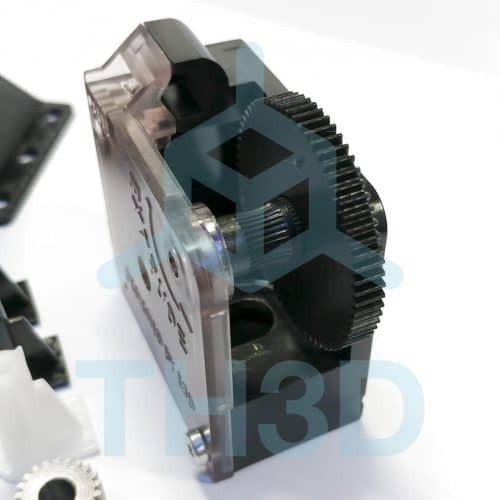 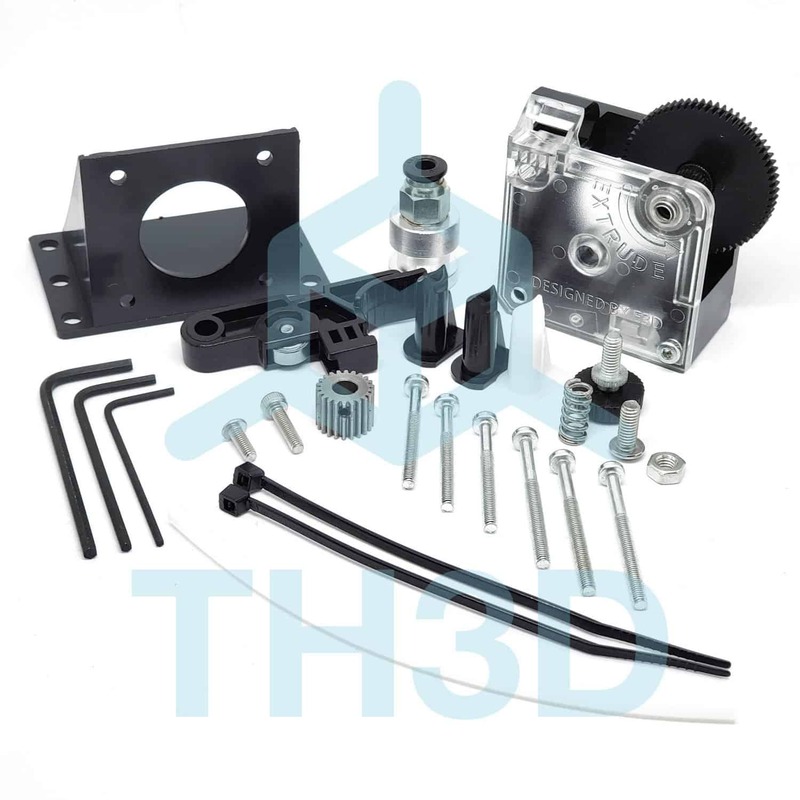 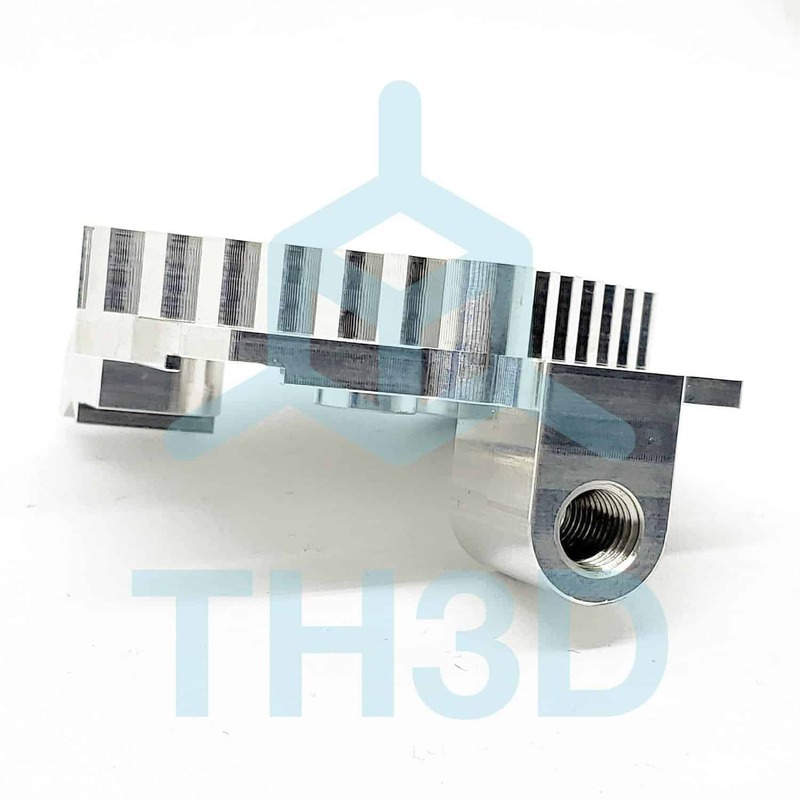 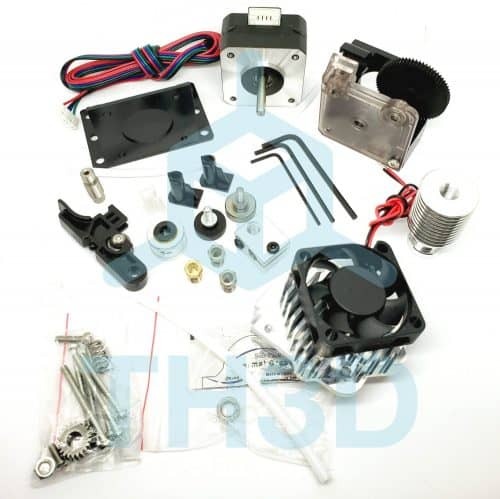 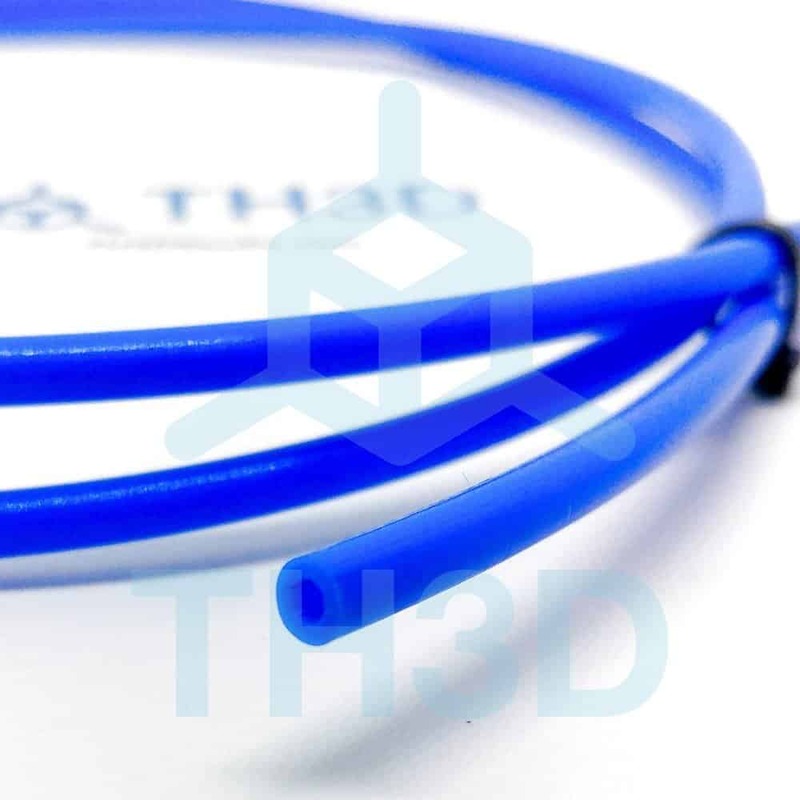 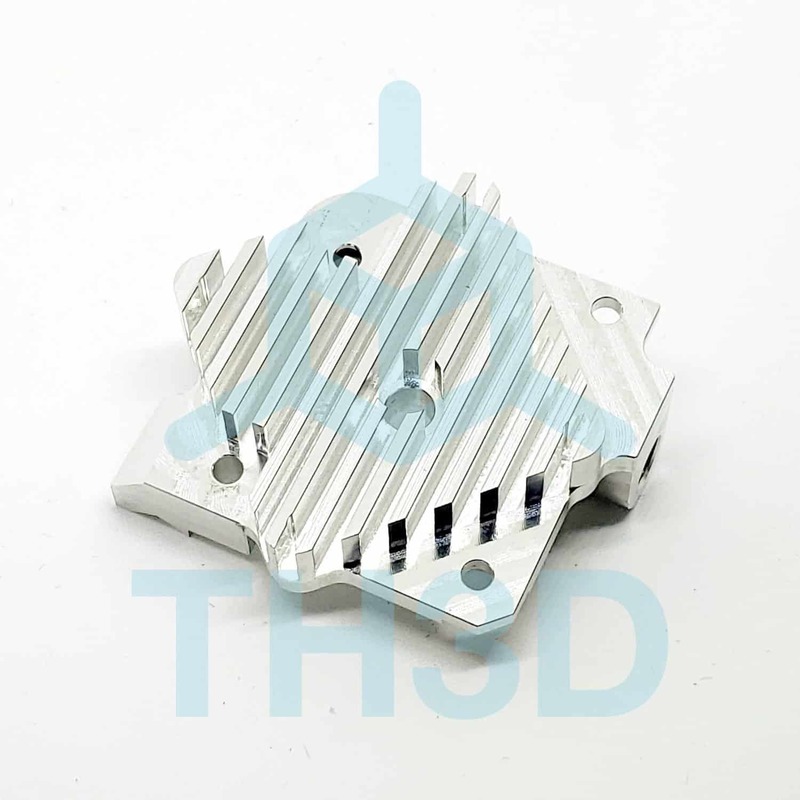 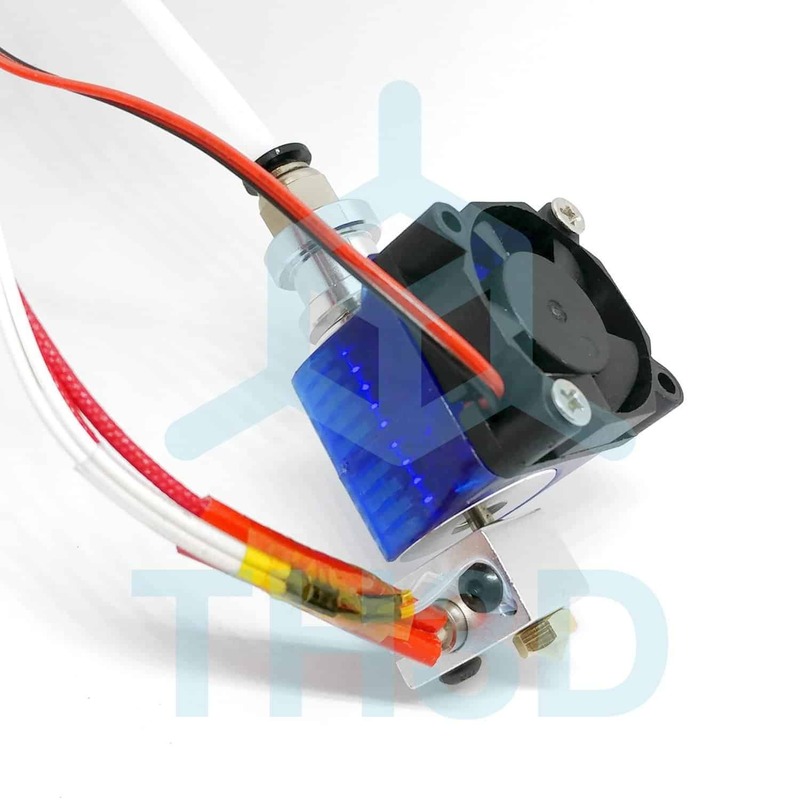 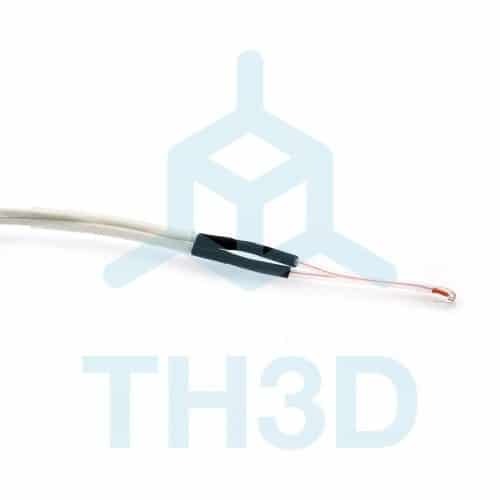 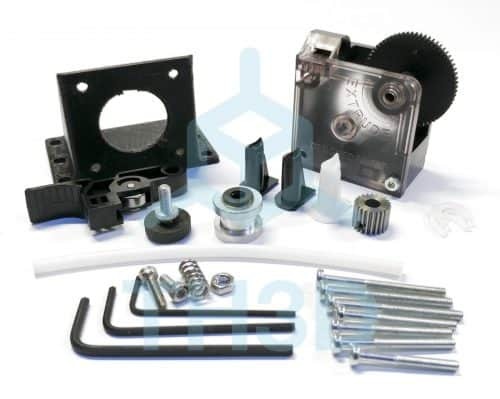 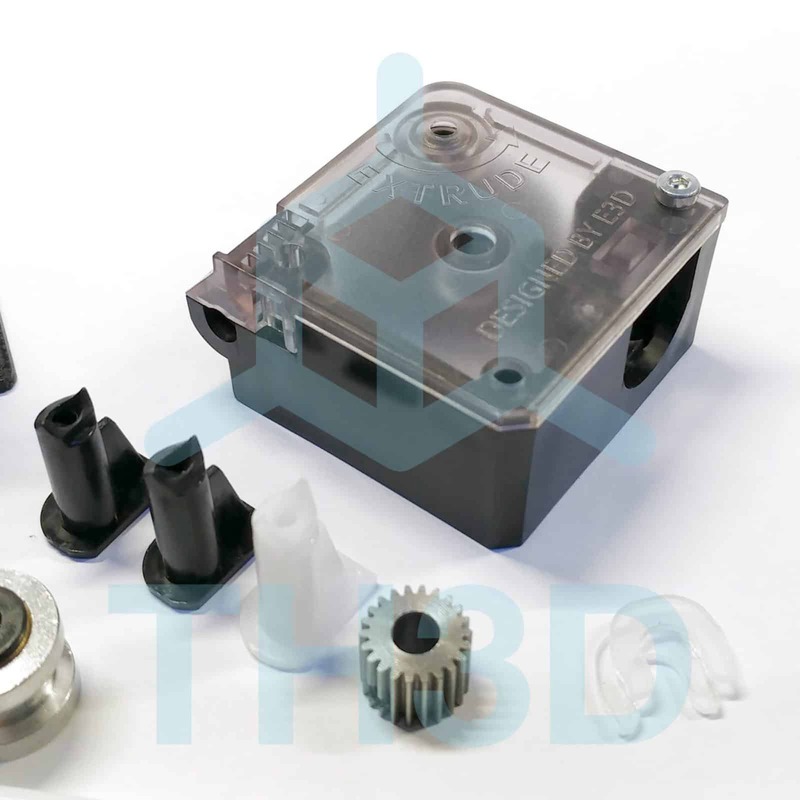 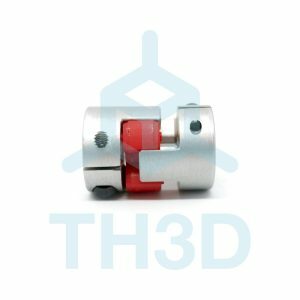 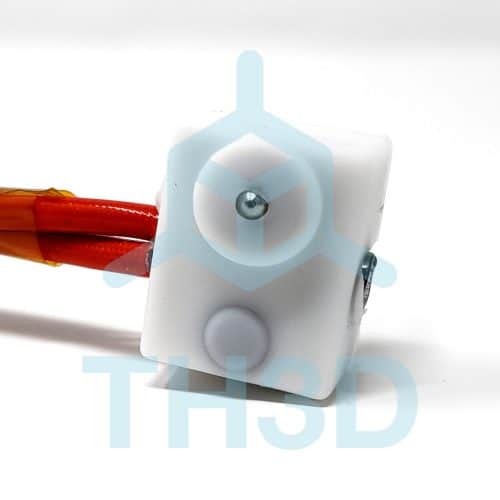 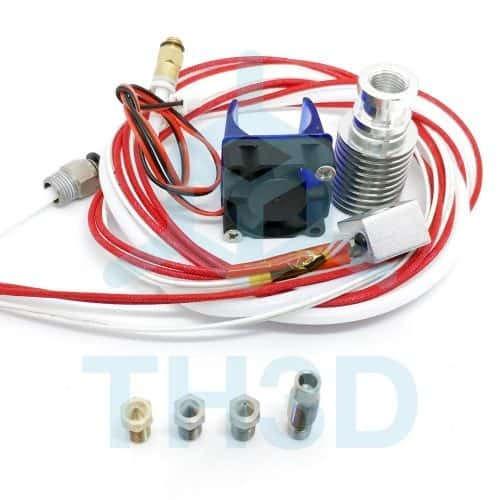 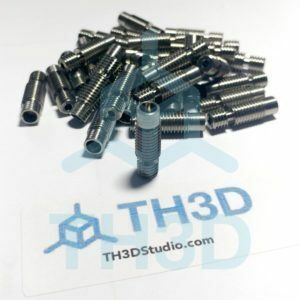 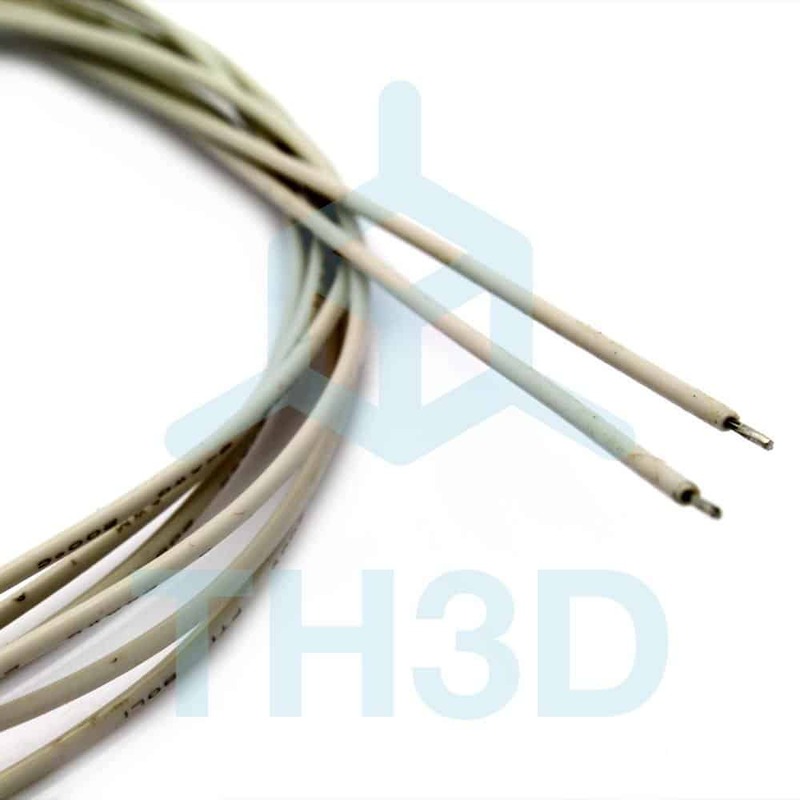 Want to have options for setting up your hotend? 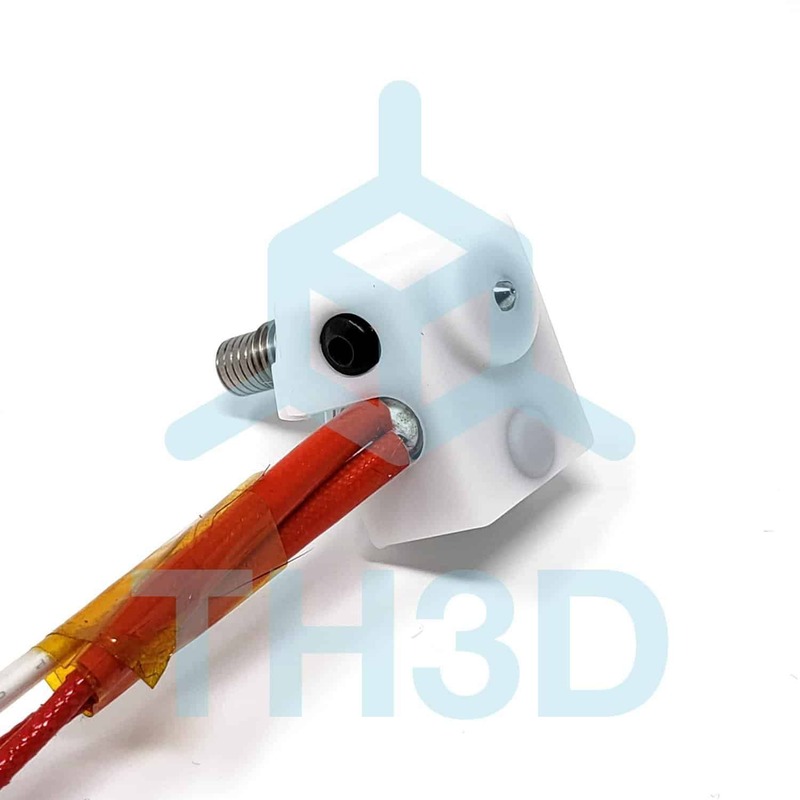 Not sure if you want to go direct drive or bowden? 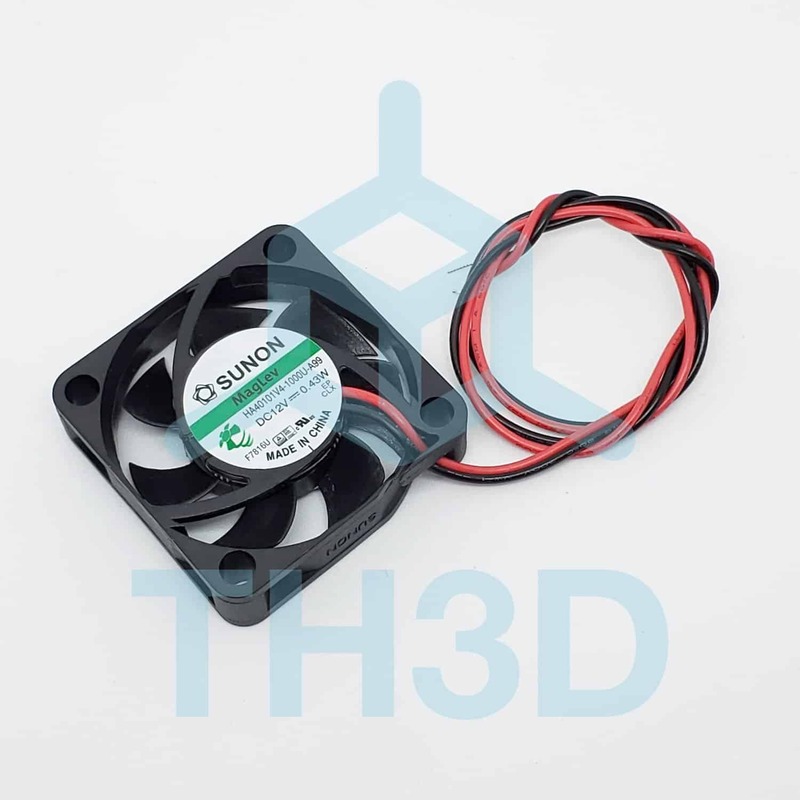 Select the fan you want (12V or 24V) below. 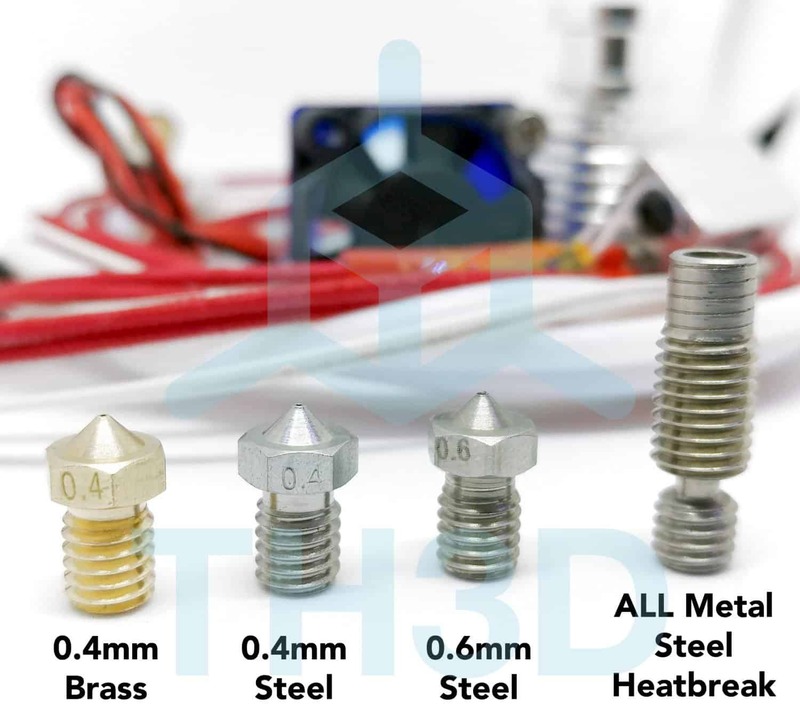 Earn up to 364 benchies. 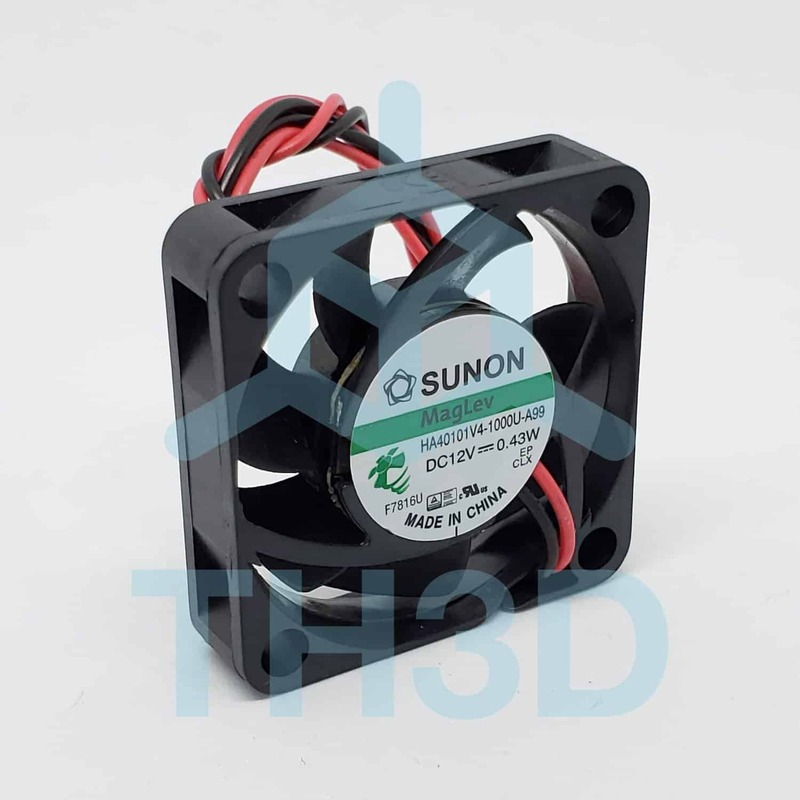 Select the fan you want (12V or 24V) above. This is a very involved upgrade if you want to use it. 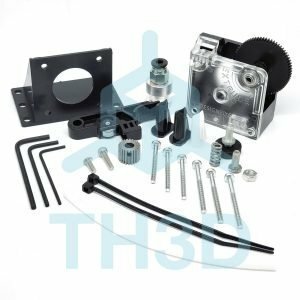 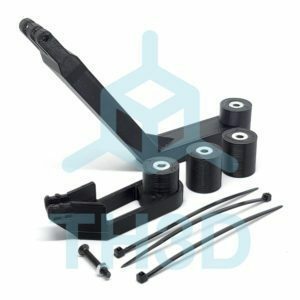 Look for YouTube videos on installing a “Titan Aero” for a direct drive setup.